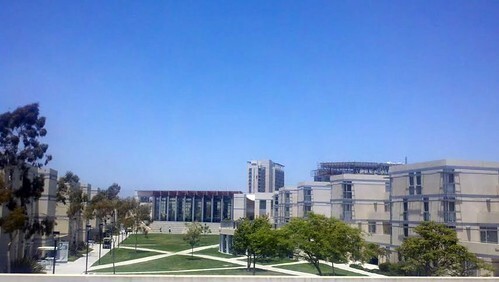 And loitering about on the UCSD campus, getting ready to be a Clarion instructor as of Monday. It’s a gorgeous day, have met many of the Clarion students, and I have bought myself a hat. It’s a jaunty hat! What have you done with your Saturday?